Microsoft Edge is changing. 2019 may mark its transformation into a cross-platform and Chromium-based browser, according to a blog post by Joe Belfiore, the Corporate Vice President of the Essential Products Group at Microsoft and a post on GitHub by the Microsoft Edge Team. Expect to see the new Microsoft Edge on Windows 7, 8, 10 and even macOS soon. Microsoft has struggled to get users to adopt its Edge browser since releasing Windows 10 despite making it the default browser in its OS and bringing Extensions for Edge to the Microsoft Store. The browser's market share has stagnated at around 2% since September 2017, and its usage still lags behind Internet Explorer according to StatCounter. Microsoft appears to be trying to change this though with Joe Belfiore announcing in a blog post that the company is moving Edge from being developed using EdgeHTML onto a Chromium-based platform. 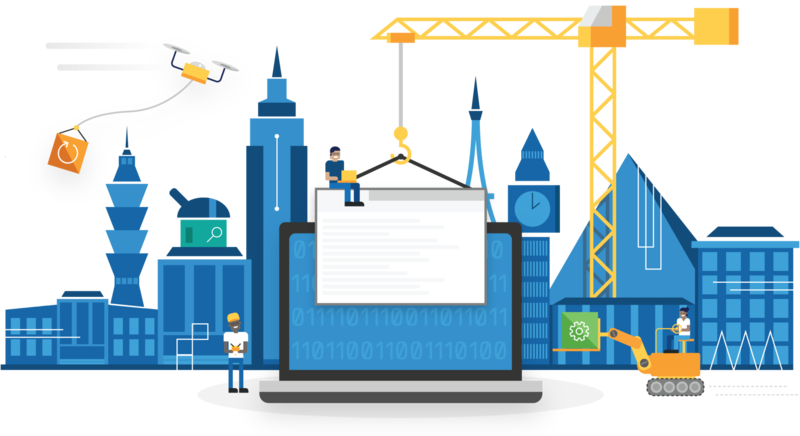 We will evolve the Microsoft Edge app architecture, enabling distribution to all supported versions of Windows including Windows 7 and Windows 8, as well as Windows 10. We will also bring Microsoft Edge to other desktop platforms, such as macOS. This move may help increase the browser's market share, particularly Internet Explorer currently remains the default browser on older versions of Windows. We currently have no information on when Microsoft plans to release its new Chromium-based Edge browser, but Belfiore stated that the company expects to have preview builds "ready in early 2019". You can sign up for announcements about when preview builds become available here.